Today was a long day, but one in which I learned a lot. 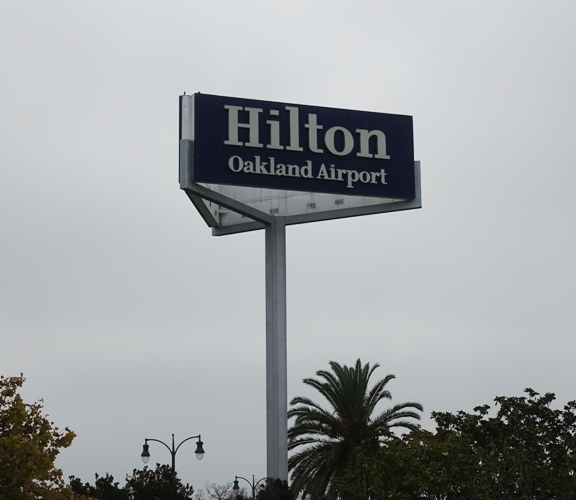 I started my day by driving to the Oakland Airport Hilton. 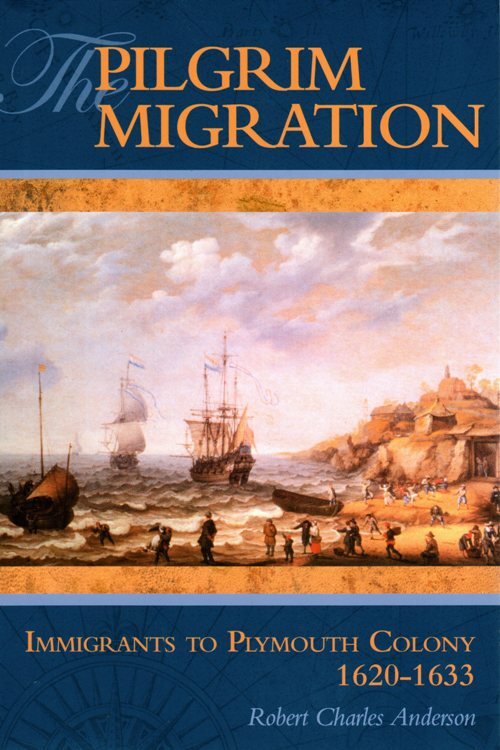 This has been a day I have been looking forward to as I attended a seminar on The Great Migration: Researching 17-Century New England. 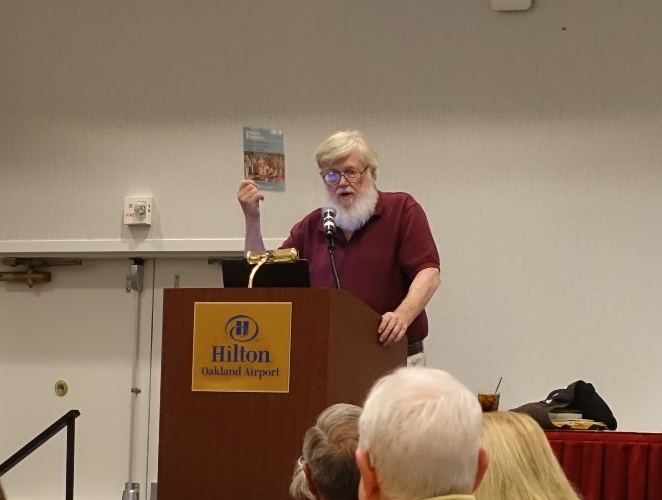 The seminar was hosted by American Ancestors and featured two well know genealogists. The first speaker was Robert Charles Anderson who gave a talk on Puritan Pedigrees: The Deep Roots of the Great Migration to New England. This is also the title of a new book of his that will be coming out later this year. I will be watching for when I can place my order as it is definitely one that I want to have in my research library. He gave a great talk which included information on Genealogical, Social and Intellectual pedigrees. 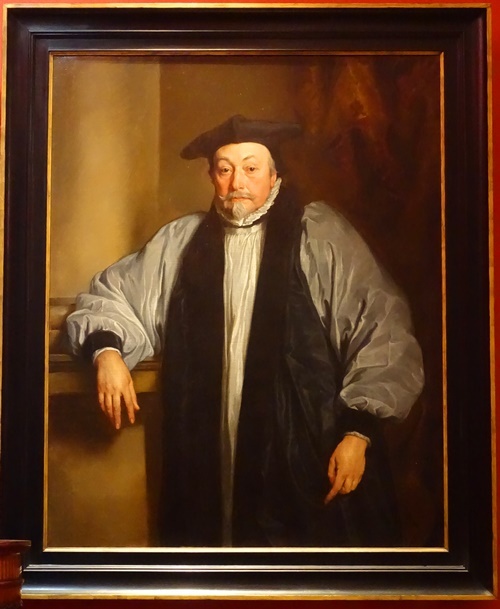 He did mention Bishop Laud who I like to refer to as the family enemy as he prompted the migration of many of my Puritan ancestors. 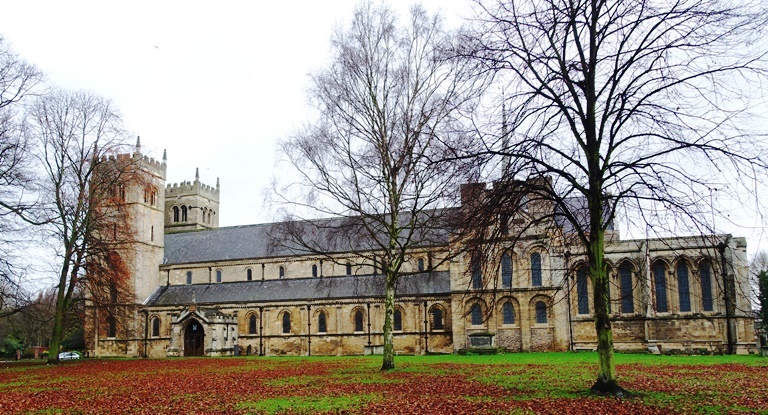 Worksop is where my ancestor Richard Barnard served. 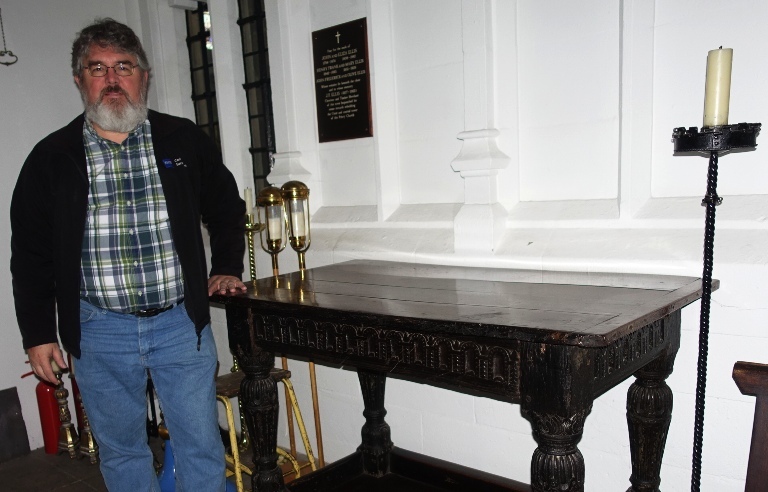 Anderson said that he also got to see the table that Richard Barnard served communion from. The second speaker was Christopher C. Child who is the editor of the Mayflower Descendant. He gave great talks on Migrations Into and Out of New England, Ongoing Scholarship and Published Materials for Mayflower Research and Thinking Outside the Box: Breaking Down Brick Walls in Early New England. After listening to Child’s talks I now have some great new ideas for some research projects. I could write much more as I took a lot of notes and have so many things running through my head. However, I will get back to processing all the material as it wanders through my mind. This entry was posted in Books, Family History, Genealogy, History and tagged Bishop Laud, Christopher Child, Great Migration, Pilgrims, Puritans, Richard Barnard, Robert Charles Anderson, Worksop. Bookmark the permalink.